All-new 2015 Skoda Fabia - exclusive video preview | What Car? The new version of the Skoda Fabia goes on sale early in 2015, and makes its global debut at the Paris motor show in October. We have had a chance to take an early look around the car. 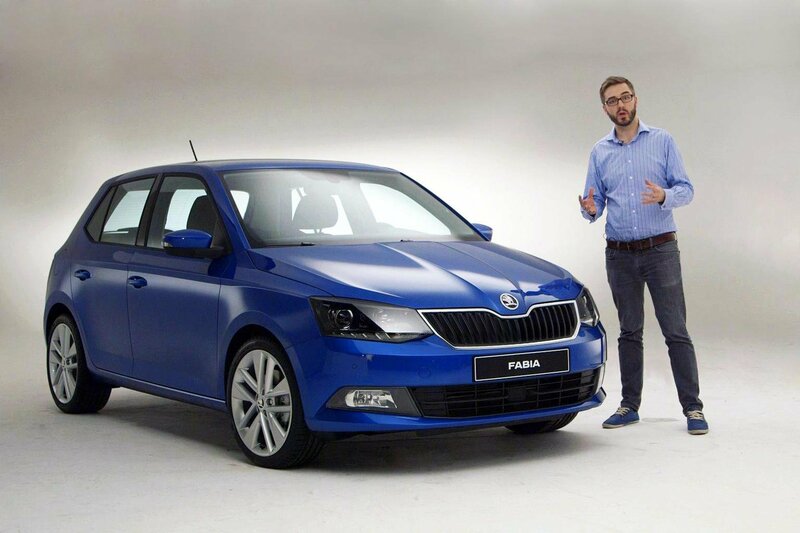 Watch our video preview to see what the new Fabia has to offer.